As an Acting student, you are likely to be creative, flexible and curious. The University of the Arts (UAL) Level 3 Extended Diploma in Acting will give you a solid basis for working towards a career within the performing arts. As your understanding of acting and the wider performing arts develops, you will gain an insight into the range of career paths available. Your learning experience will also be enhanced by working with visiting industry professionals. In addition to plenty of performance opportunities - in our purpose-built Willy Russell Studio Theatre and within other performing arts spaces, both in the College and at other venues - you will also learn about and develop your skills in areas such as directing, writing and producing. You will study both the theory and the practice of a wide range of acting and performance styles (suited both for the stage and for other performance-based media), but will still have the opportunity to specialise in the areas which interest you most. Our project-based learning approach enables you to develop your skills through workshops, assignments and projects, and you will work alongside students of other disciplines to put on a series of performances (across a range of styles and for a range of audiences) during the teaching year. You will also benefit from masterclasses, workshops and visits from external professionals, and carry out work experience both internally and externally across the wider performing arts community within Liverpool and beyond. 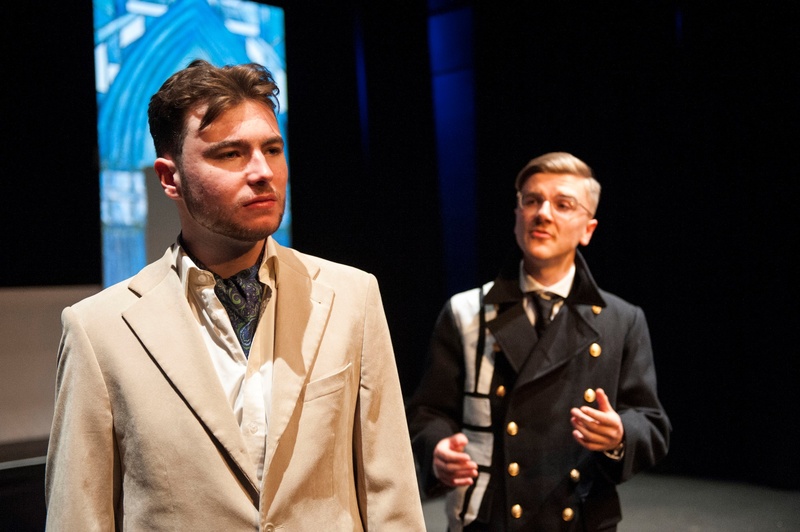 The UAL Level 3 Extended Diploma in Performing and Production Arts (Acting pathway) is equivalent to three A-Levels and suitable for progression onto Higher Education. In your first year, you will develop your skills in voice and movement, and typical projects include performing scripted works and devising theatre. In year two, you will study classical theatre, directing and learn how to prepare for auditions. You will also have the opportunity to study a 'specialist' subject area and participate in at least one musical theatre performance. Throughout the course, you will develop your interpersonal, critical and decision making abilities, which will serve you well in a range of careers. Are there any extra-curricular activities? 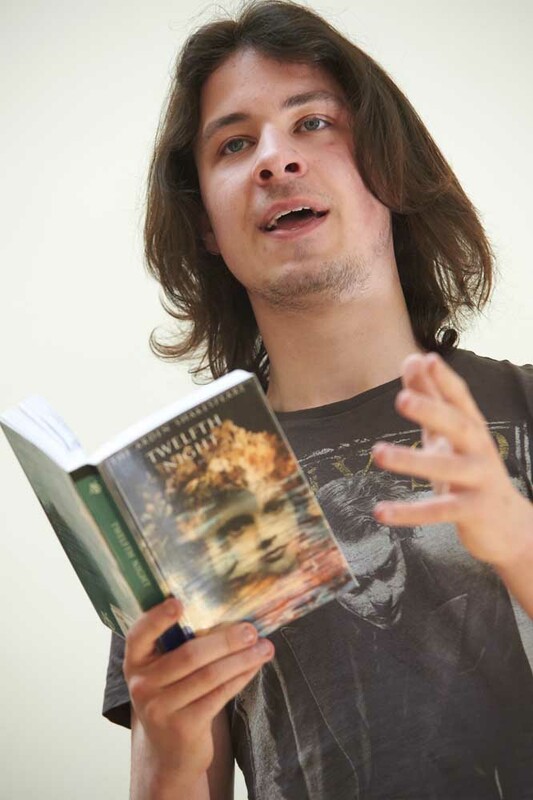 We offer a range of enrichment opportunities to complement your Acting studies, which, in previous years, have included scriptwriting, debating, directing, music and dance for actors and choir. Our students also regularly undertake trips to local theatres such as the Liverpool Everyman & Playhouse, Liverpool Empire, Unity Theatre and further afield, such as to Manchester and London. You will be equipped to apply for Higher Education or to seek employment in the creative and performing arts industry. Related career paths might include acting (stage, TV, radio or film), directing, producing, writing or performing arts management. Previous students have gone on to Higher Education at institutions such as the Arden School of Theatre, Arts Ed, Bath Spa University, Birmingham School of Acting, Edge Hill University, Falmouth University, Leeds University, Liverpool Hope University, London South Bank University and Rose Bruford. You must complete an application form for September 2019 entry and submit it to by the closing date of 31 January 2019. We will then call you for an audition, interview and workshop at some point in February or March 2019 - you will be given full guidance as to how to prepare. Offers of places (conditional on achieving a minimum of five GCSEs at grades A*-C/4) will be sent out during April 2019. At present, course information is still subject to confirmation, and while every effort has been made to ensure it is accurate, the information presented on this website does not form any contract between LIPA Sixth Form College and any individual. In addition, LIPA Sixth Form College reserves the right to make changes and cannot accept liability arising out of, or in connection with, any such revision.